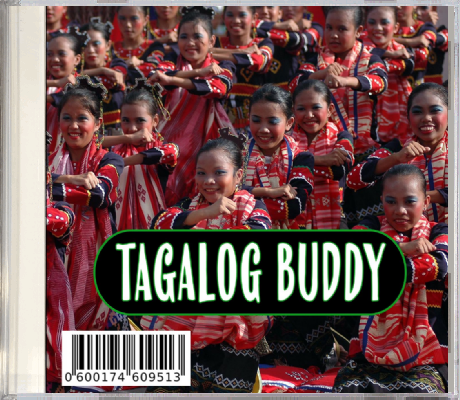 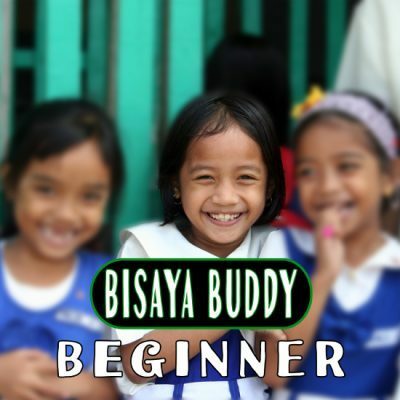 Bisaya Buddy – Beginner contains Lesson 1-20. With access to electronic flashcards. 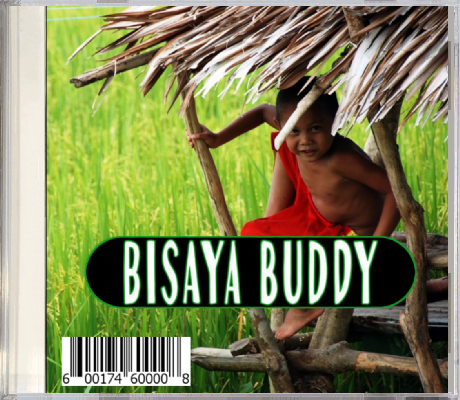 Available on USB Flash Frive and Online Course!